High Performance Nutrition or more simply known as HPN, has put together an updated version of its testosterone booster T5. The update doesn’t actually involve any changes to the supplement’s formula, as it still features the same ingredients all of which are also at the same doses. The first of two differences with HPN’s new T5 is in the serving size. Previously the product had all of its ingredients packed into a reasonably large five capsule serving. For 2019 the brand has made taking T5 just that little bit more convenient by turning it into a three capsule supplement. The one other change HPN has made to its testosterone booster is move to a fully transparent label. 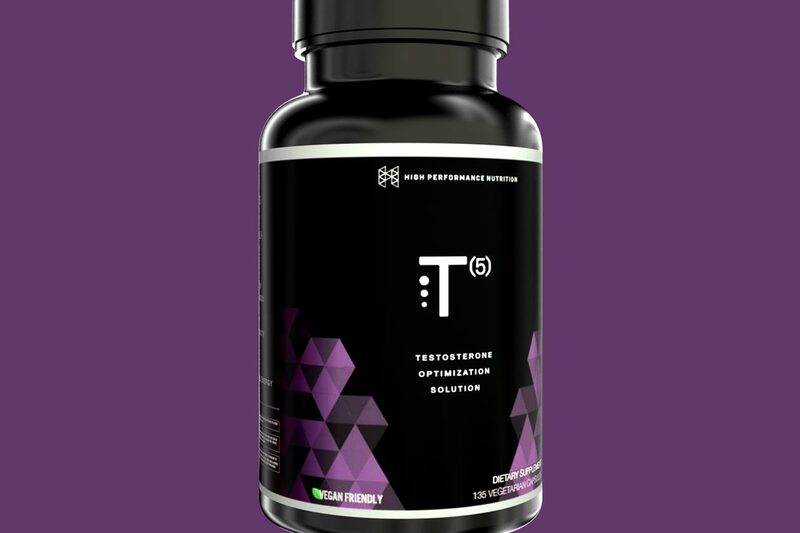 T5 now lists each and every one of its ingredients with their exact dose per serving including 600mg of Testofen fenugreek, 100mg of LJ100 longjack, 50mg of AstraGin, 200mg of saw palmetto, and 5mg of black pepper. According to HPN, its more convenient and fully transparent testosterone boosting T5 is now in stock and available for purchase. The brand’s website still lists the previous proprietary and five-capsule version, although we imagine that’ll be changing sometime soon.